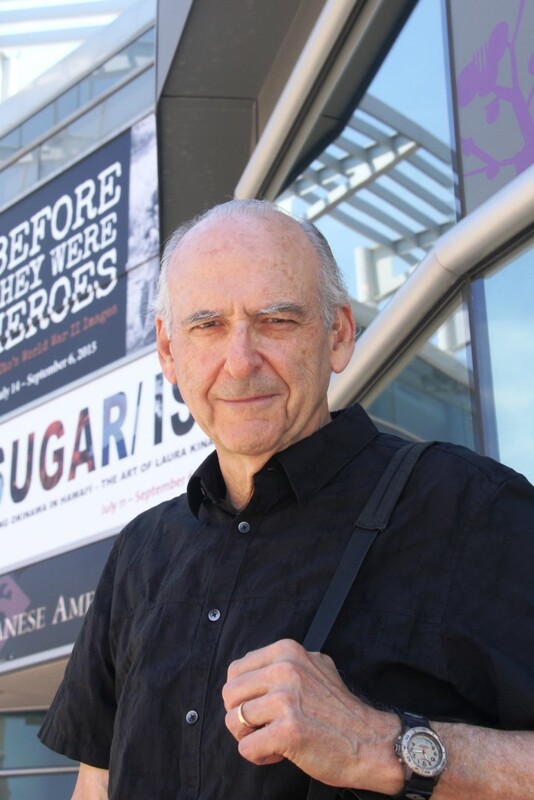 The Nippon Club will hold a special lecture by Jay Rubin, Professor Emeritus at Harvard University and well-known translator of Haruki Murakami’s novels. Rubin will discuss his twenty-five years of translating and studying the works of Murakami and take note of Murakami influences in his recent novel, The Sun Gods, which was published by Chin Music Press in May 2015. It was translated into Japanese as Hibi No Hikari by Motoyuki Shibata and Shunsuke Hiratsuka. Jay Rubin was a professor of Japanese literature at the University of Washington and Harvard University. He lives near Seattle, where he continues to write and translate works of Murakami and other modern Japanese writers. To register for the talk, please send an email to hnaito@nipponclub.org. Previous Previous post: Greet Yoshiki in New York City! Next Next post: Crunchyroll to Present Celebration of Anime and Manga in New York City Next Fall!